The Consumer Financial Protection Bureau (CFPB) received more than 20,000 consumer complaints in December about a wide range of financial products. Of those complaints, about 19 percent were mortgage-related, putting them high on the list but still down 2 percent from the previous month. With the nation’s largest real estate market, California has received the highest number of mortgage-related complaints (36,348 total) since the inception of CFPB’s Monthly Complaint Report. 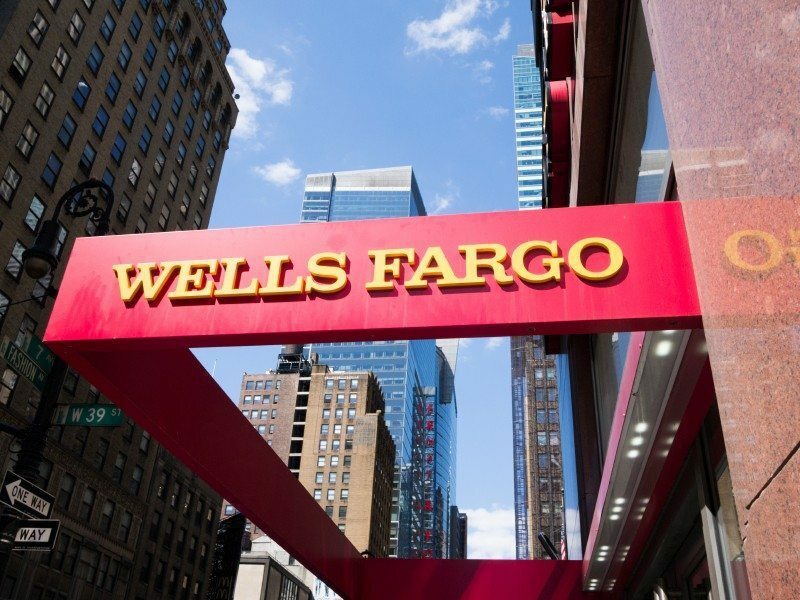 In December, Citibank topped the list as the mortgage company with the highest volume of complaints, followed by Wells Fargo and JPMorgan Chase. Mortgages are high on the list of consumer beefs, according to the Consumer Financial Protection Bureau’s (CFPB) most recent Monthly Complaint Report. Mortgages, credit reporting and debt collection complaints collectively represented 68 percent of all complaints submitted to the bureau’s Consumer Complaint Database in the last month of 2015, according to the report. Overall, the CFPB received a total of 20,388 consumer complaints in December about a wide range of financial products, including credit cards, bank accounts and services, private student loans, vehicle loans, money transfers and payday loans. Overall, the CFPB received a total of 20,388 consumer complaints in December. Of those complaints, 3,839, or about 19 percent, were mortgage-related, the CFPB said. However, according to the report, mortgage-related complaints fell about 2 percent from the previous month. The report also named the mortgage companies with the highest volume of complaints. Topping the list was Citibank, which experienced a 22-percent increase in complaints in the last three months of 2015 compared to the same period in 2014; Wells Fargo, which experienced a 20-percent increase in complaints during that period; JPMorgan Chase, which experienced a 15-percent increase; Capital One, which experienced a 13-percent increase; and Nationstar Mortgage, which experienced a 6-percent increase. The report also identified Ocwen and Bank of America as lenders with high volume of complaints, but those lenders experienced an 18-percent and 2-percent decrease in complaints, respectively, in the last three months of 2015 compared with the same period the previous year. Each month, the CFPB spotlights complaints from one part of the country, and New York was December’s chosen focus. Consumers in the Big Apple most often submit mortgage complaints, and their complaints usually run parallel to the national trend. According to the report, 25 percent of complaints from New York consumers were mortgage-related, compared to the 27 percent national average. Consumers in the Big Apple most often submit mortgage complaints. New York consumers most frequently complained about their mortgage experiences with JPMorgan Chase, Wells Fargo, Citibank, Bank of America, Capital One, Ocwen and TD Bank. New York, New York, USA – May 31, 2012: A Wells Fargo sign at a Wells Fargo location in Midtown Manhattan. Manhattan buildings can be seen in the background. [caption]New York images and video. Since the inception of the CFPB’s Monthly Complaint Report, New York has received a total of 12,570 mortgage-related complaints. But historically, California, the nation’s largest real estate state, has received the highest number of mortgage-related complaints with 36,348 total. Those states are joined by Florida (23,558) and Texas (9,918), as the states with the highest number of mortgage-related complaints. States in the Great Plains region, which are less populated, have received the lowest number of mortgage-related complaints to date: North Dakota (97 complaints); Wyoming (165 complaints); and South Dakota (189 complaints). Historically, the CFPB has received a total of 209,618 mortgage-related complaints, with an average of 4,202 complaints per month. Mortgage-related complaints hit a monthly peak of 7,155 in January 2013 and were lowest in January 2011, when the CFPB first began putting out its reports and received only 14 such complaints. The CFPB began accepting complaints as soon as it opened its doors in July 2011. The bureau launched the Consumer Complaint Database, which is the nation’s largest public collection of consumer financial complaints, in June 2012. As of Jan. 1 this year, the CFPB has handled over 790,000 complaints across all of the financial products it regulates. As of Jan. 1, the CFPB has handled over 790,000 complaints across a variety of financial products. The CFPB expects companies to respond to complaints and to describe the steps they have taken or plan to take to resolve the complaint within 15 days of receipt. All but the most complicated complaints are expected to be closed within 60 days. Consumer complaints express dissatisfaction with, or share suspicion of wrongful conduct by, an identifiable entity related to a consumer’s personal experience with a financial product or service. Complaints referred to other regulators, such as complaints about depository institutions with less than $10 billion in assets, are not published in the Consumer Complaint Database. The CFPB expects companies to respond and take steps to resolve complaints within 15 days. The database can be viewed at consumerfinance.gov/complaintdatabase. Users can search, sort, filter and export complaints.